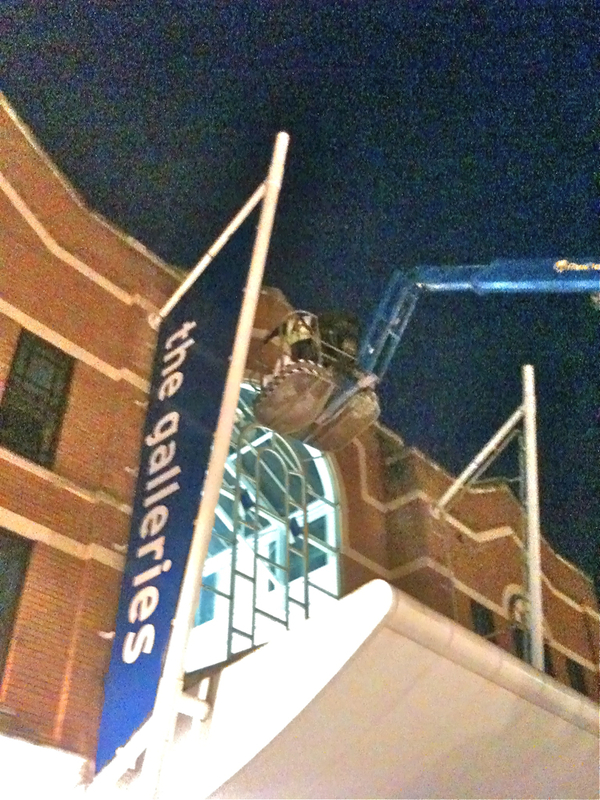 It was a hard day’s night for our install team at The Galleries Shopping Centre at Broadmead, Bristol last week as we rushed to rebrand the centre back to its original name. The rebranding of The Galleries (formerly The Mall) took just one week from site visit to completion and installation of all the new internal and external signs including 8m high external aluminium fins, entrance signs, store directories, door branding and car parking signage. 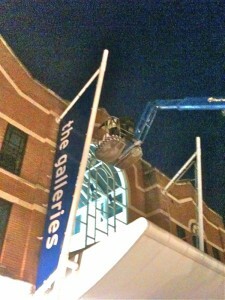 Signs were installed overnight while the shopping centre was closed to customers. Aspect Partnership who were in charge of the rebrand were ‘delighted’ with the results. Maybe not quite as prolific as Ikea yet but Swedish homeware and electrical retailer Clas Ohlson are expanding fast across the UK. The distinctive blue fascias are a beacon in shopping centres across the UK signalling quality products designed to make life a little easier. 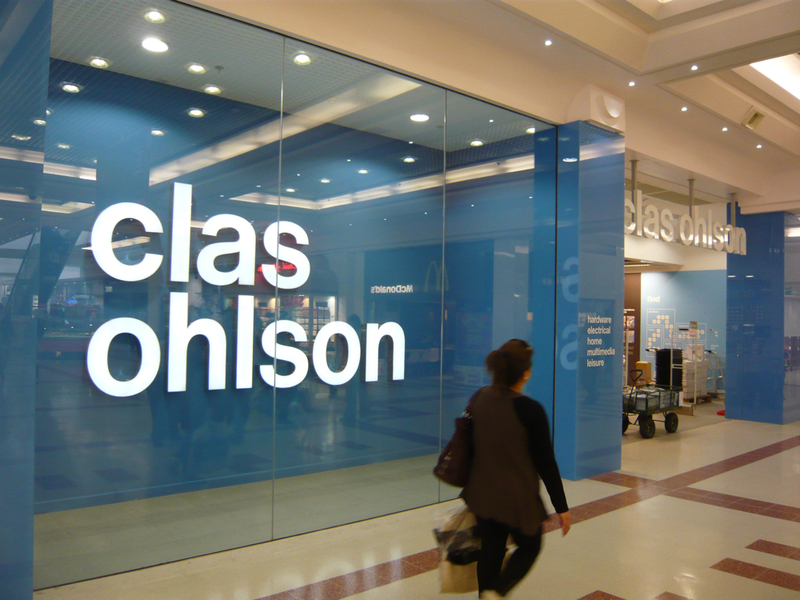 Founded in Sweden in 1918, Clas Ohlson came to the UK in 2008 and now has 11 stores nationwide with more planned. See some more of our retail signage here. 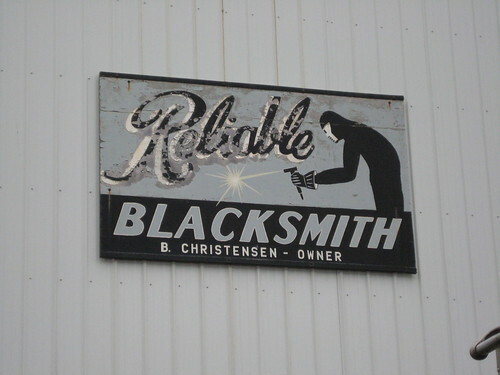 What can possibly be inspiring about an old, unkempt sign barely clinging to the wall on which it hangs by a few screws, now dark brown with rust? 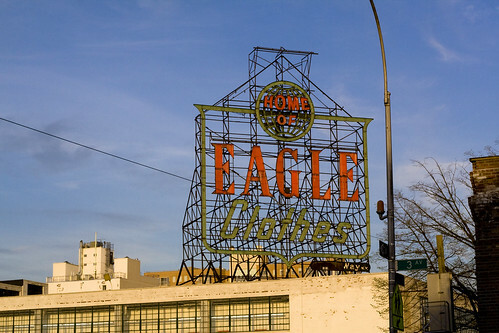 Surprisingly, the basic components of a well made commercial sign haven’t changed for many years. Trends have come and gone but some of these signs are no less effective than any modern sign – we’ve just moved on in design trends and technology. 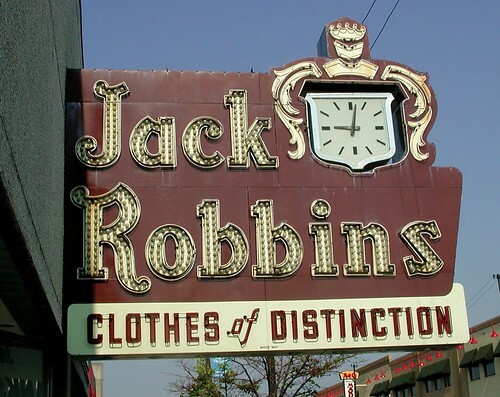 Perhaps then, we can learn from the simplicity of sign design from the past – brand name, logo and slogan standing out proudly, with a few bold colours to catch the eye of a passer by. 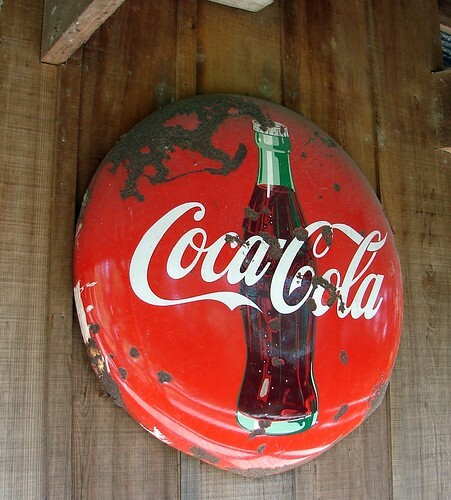 So, here are some examples of old signs which encapsulate simplistic design, while powerfully advertising a brand. 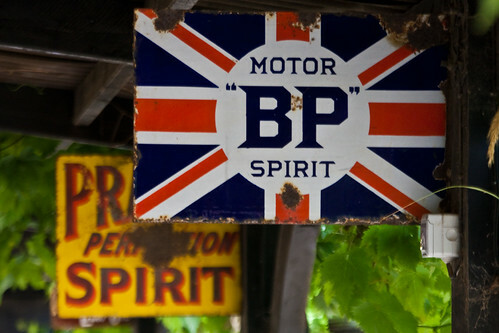 In the early 20th century, motorsport was beginning to take off around the world. 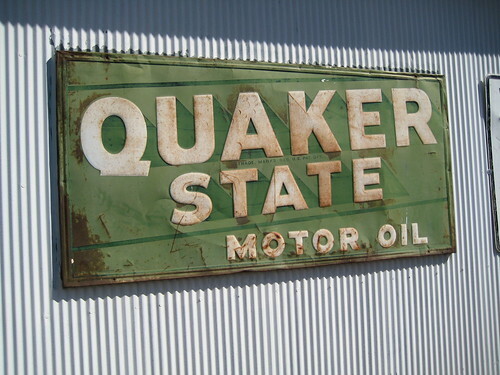 Old commercial signs for motor oil can still be found in almost any country. 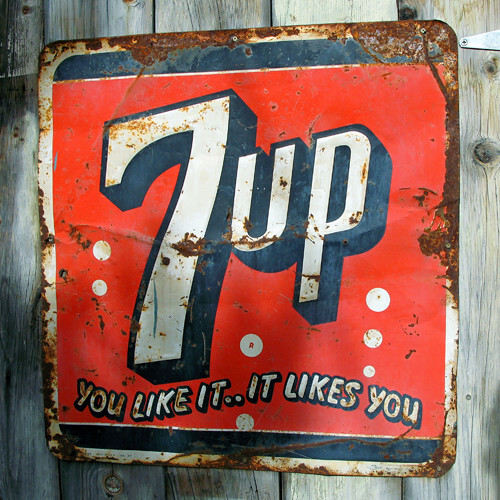 Soft carbonated drinks have been around for a long time and heavily advertised during the 20th century. Coca Cola started in 1888, Pepsi in 1903 and 7 Up in 1929 (originally publicised with the catchy name, Bib-Label Lithiated Lemon-Lime Soda). 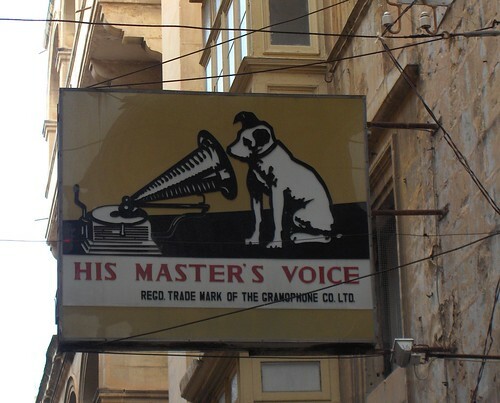 You can check out more photos in the Old British Signs and I Love Old Signs! Flickr groups.